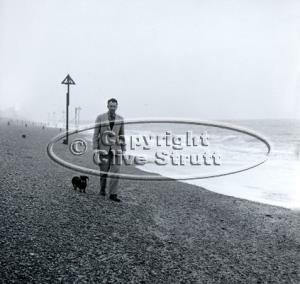 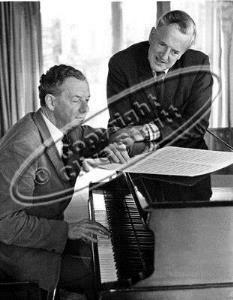 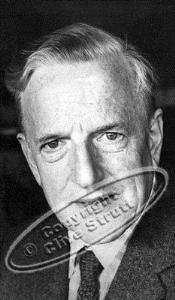 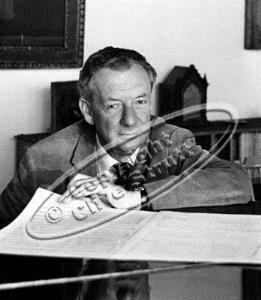 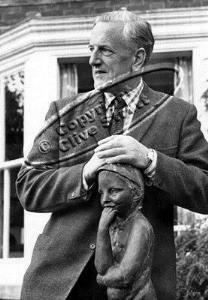 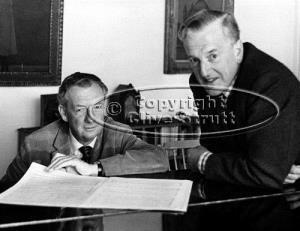 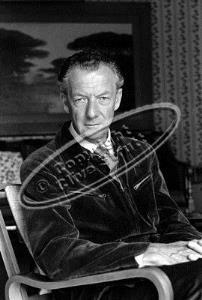 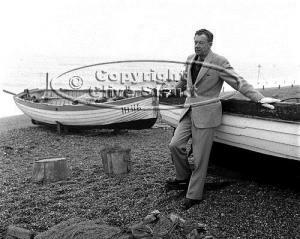 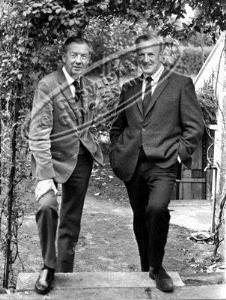 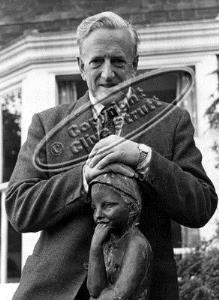 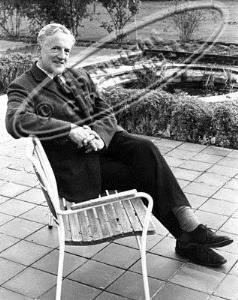 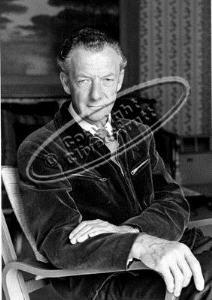 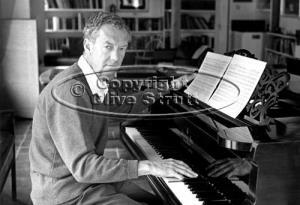 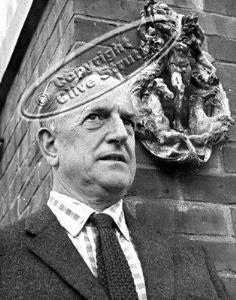 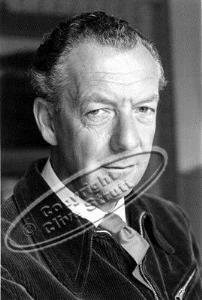 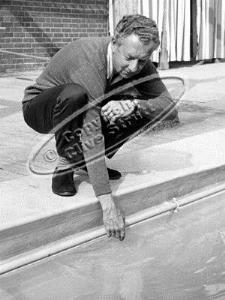 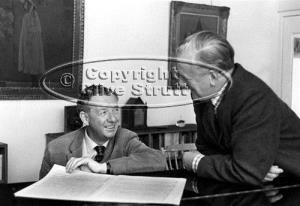 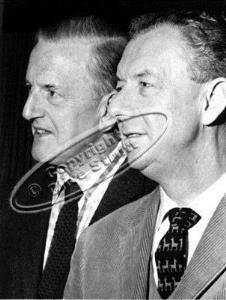 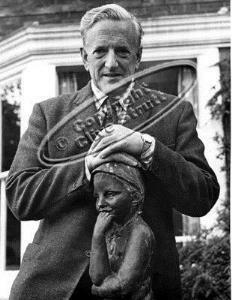 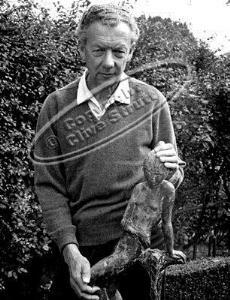 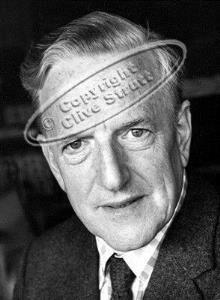 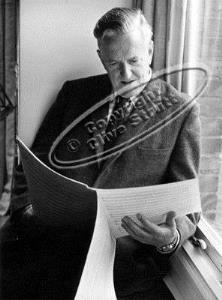 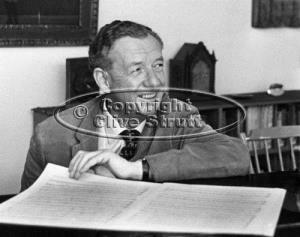 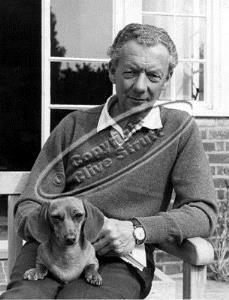 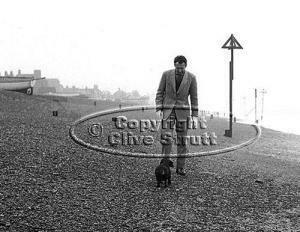 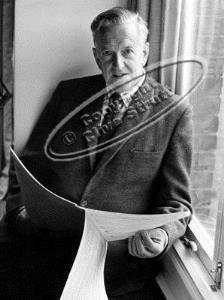 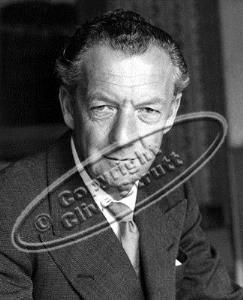 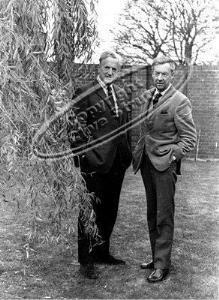 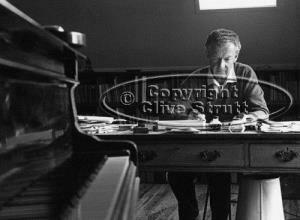 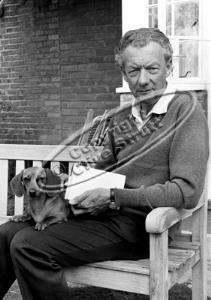 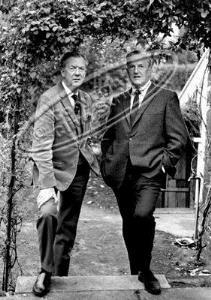 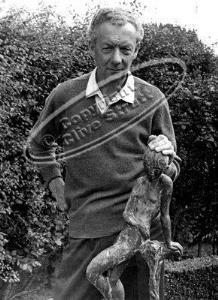 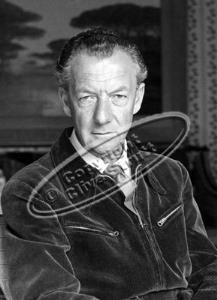 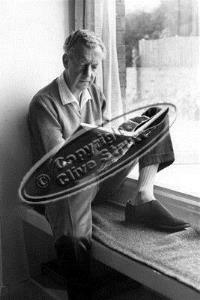 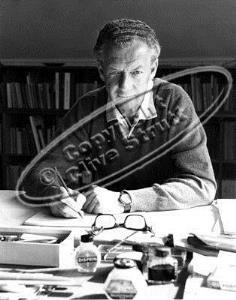 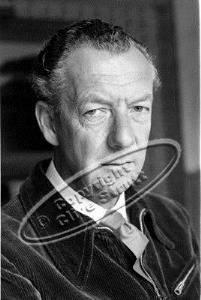 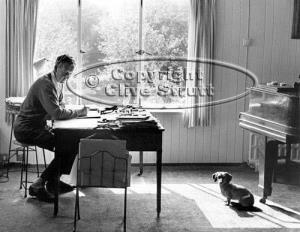 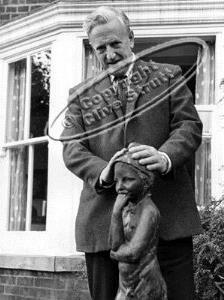 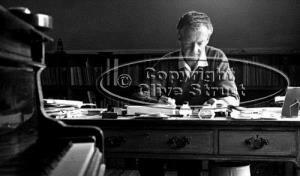 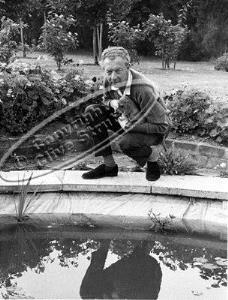 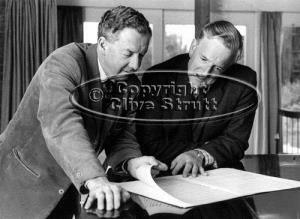 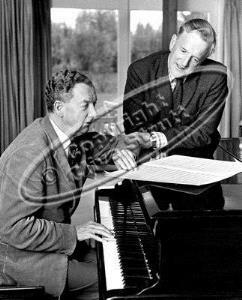 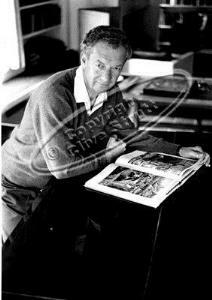 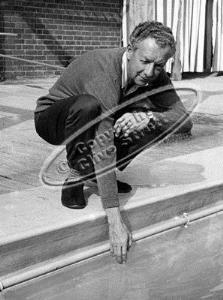 During the 1960s, photographer Clive Strutt formed a close working relationship with one of England's most significant modern composers, Benjamin Britten (1913-1976), who would become Lord Britten of Aldeburgh, and his life-long companion, singer Peter Pears (1910-1986), later Sir Peter Pears. 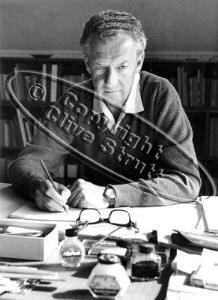 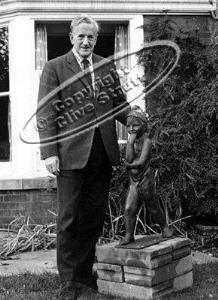 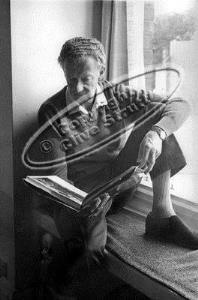 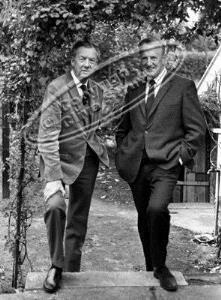 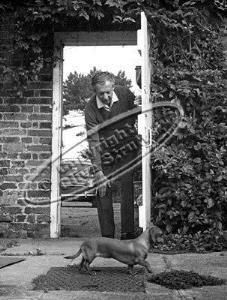 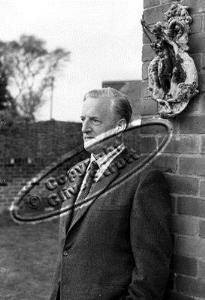 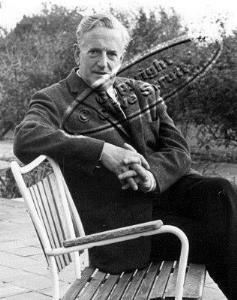 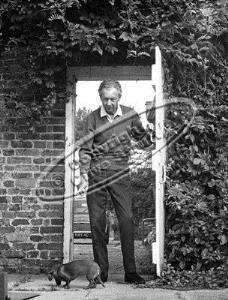 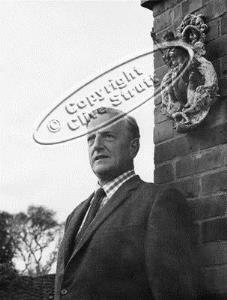 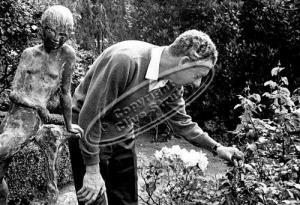 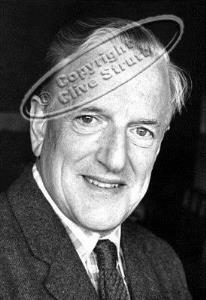 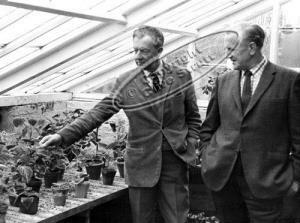 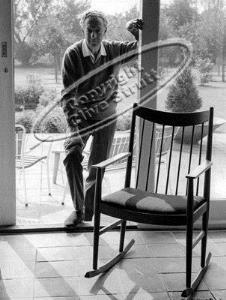 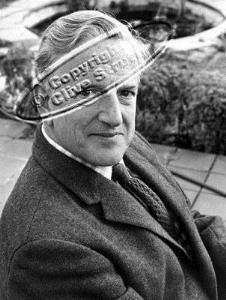 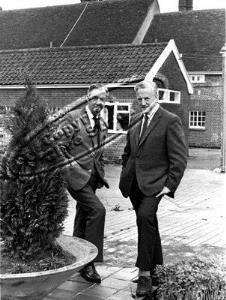 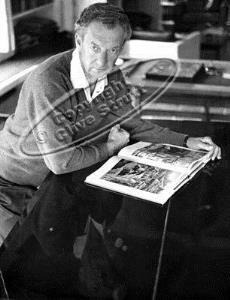 Clive Strutt's portfolio includes some uniquely informal photographs of Benjamin Britten and Peter Pears taken at their Red House home in Aldeburgh. 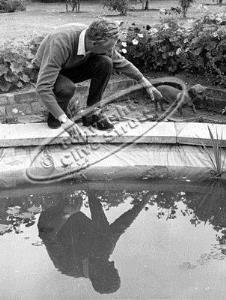 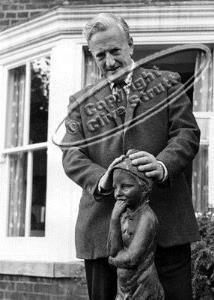 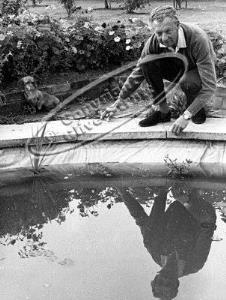 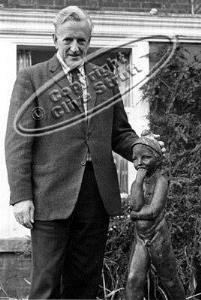 The pictures reflect his special relaxed friendship with his subjects. 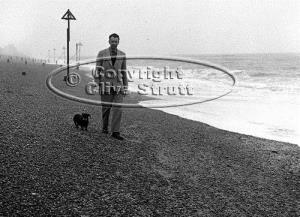 The selected photographs on this site are available for publication, or are for sale as hard copy prints. 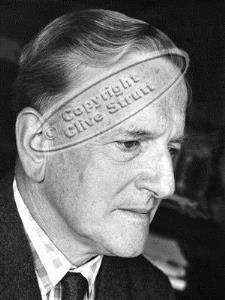 (Subject to terms and conditions). 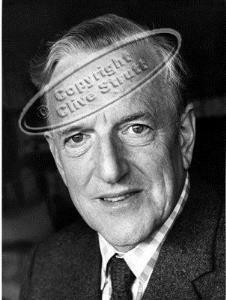 To view a larger version of any photograph please click on that photograph.